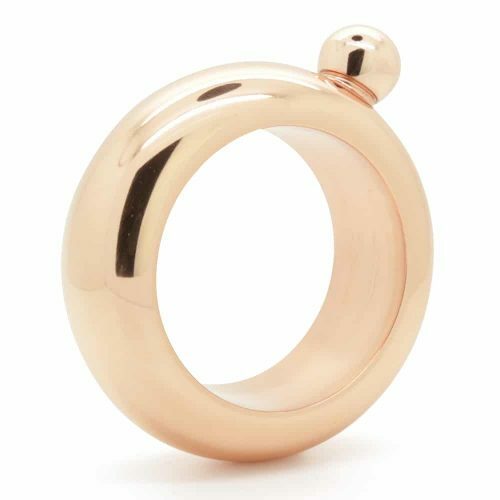 Do you love the classics? 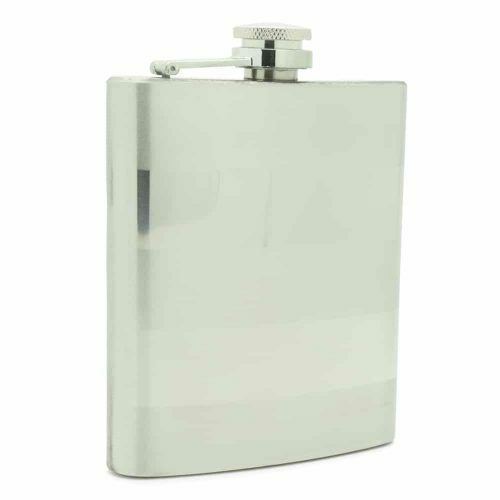 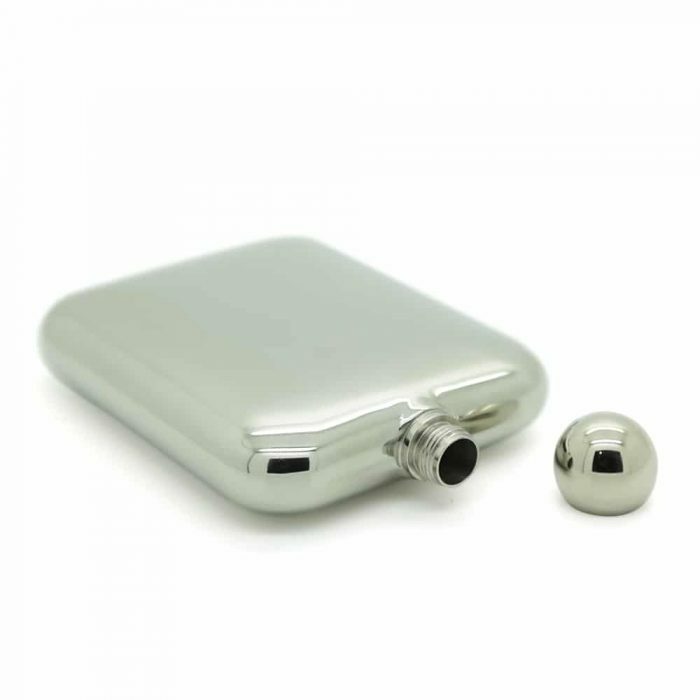 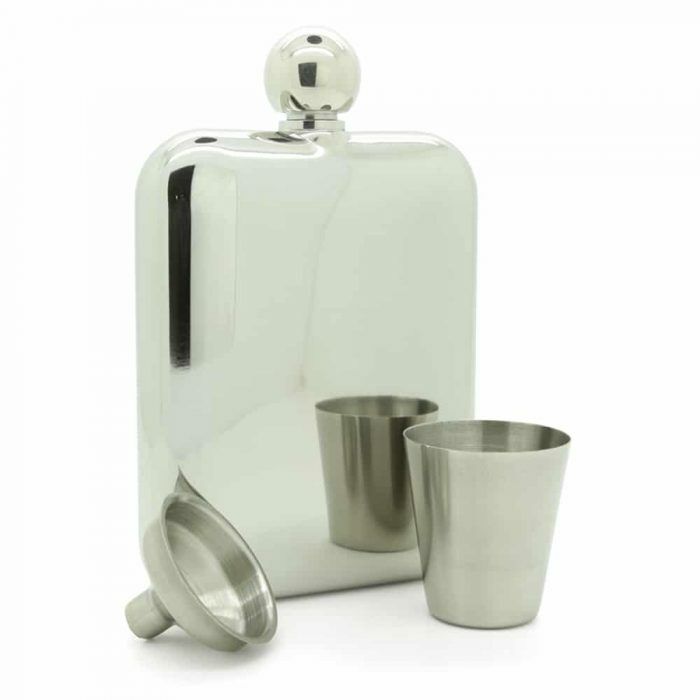 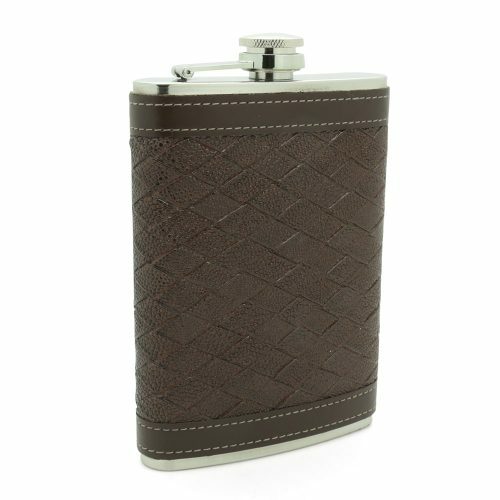 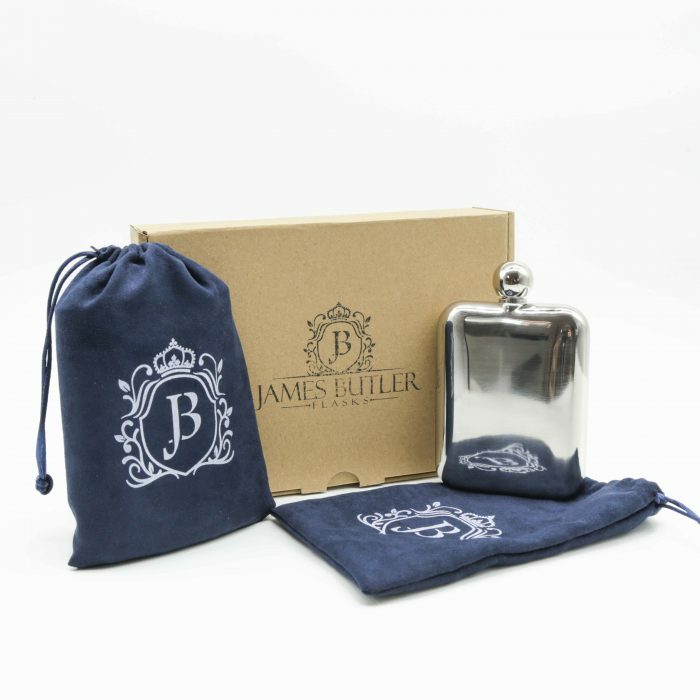 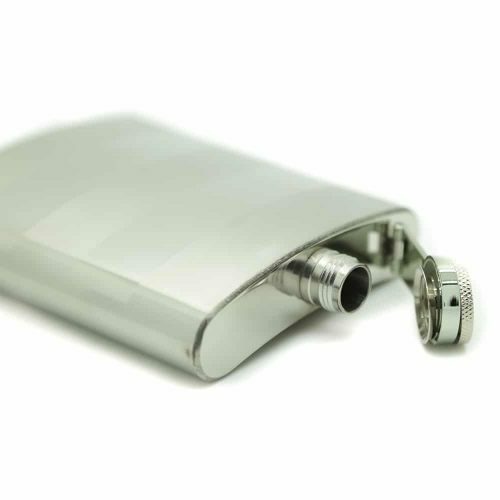 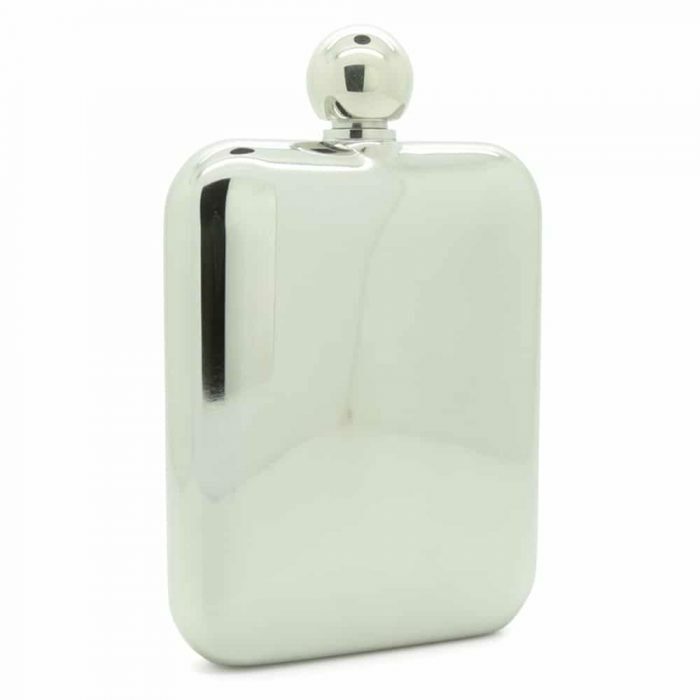 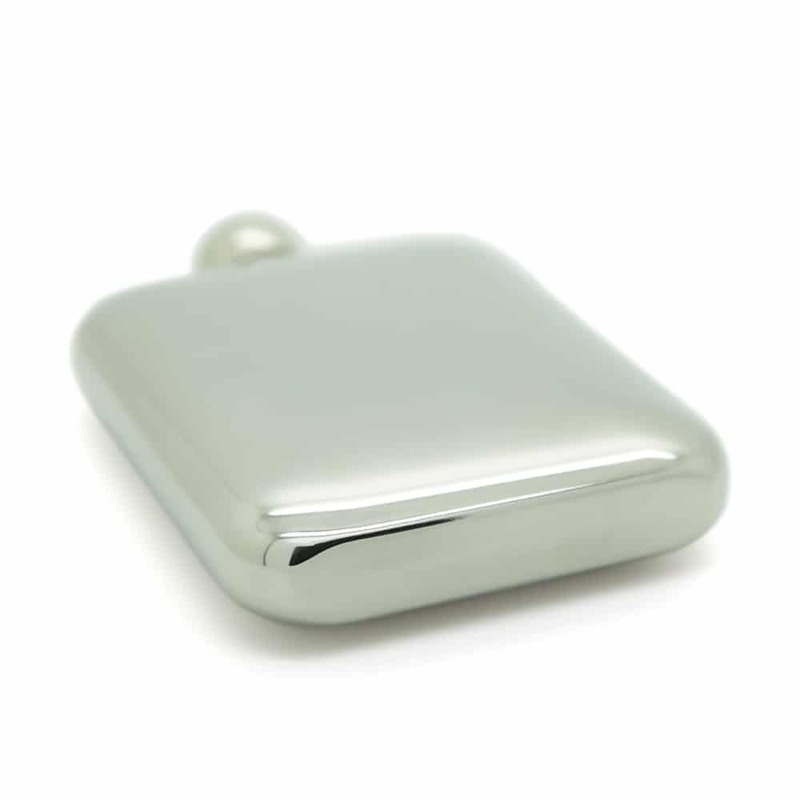 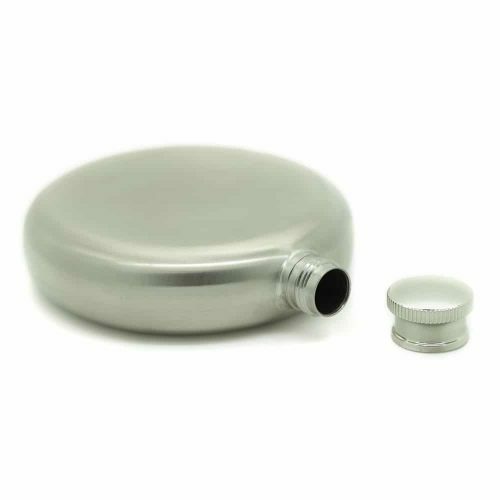 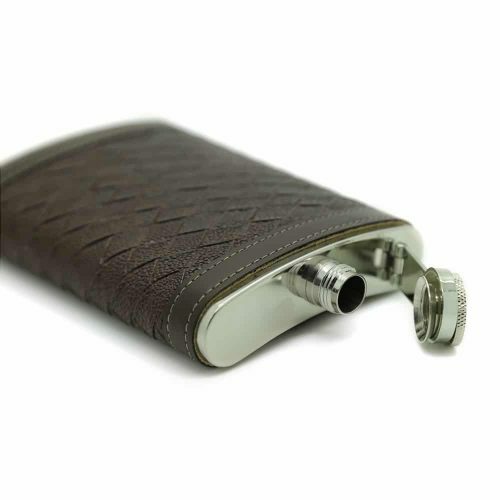 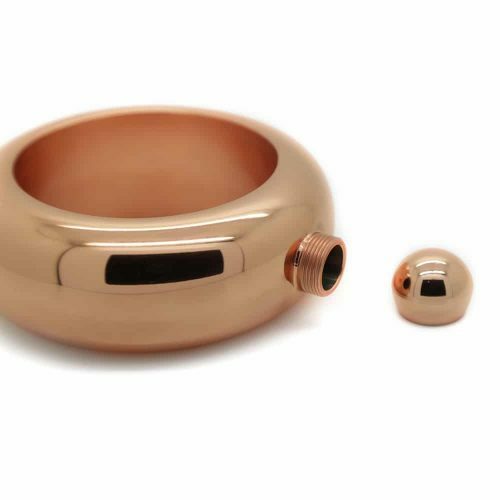 Then, look no further than this classic ball top hip flask for your next adventure! 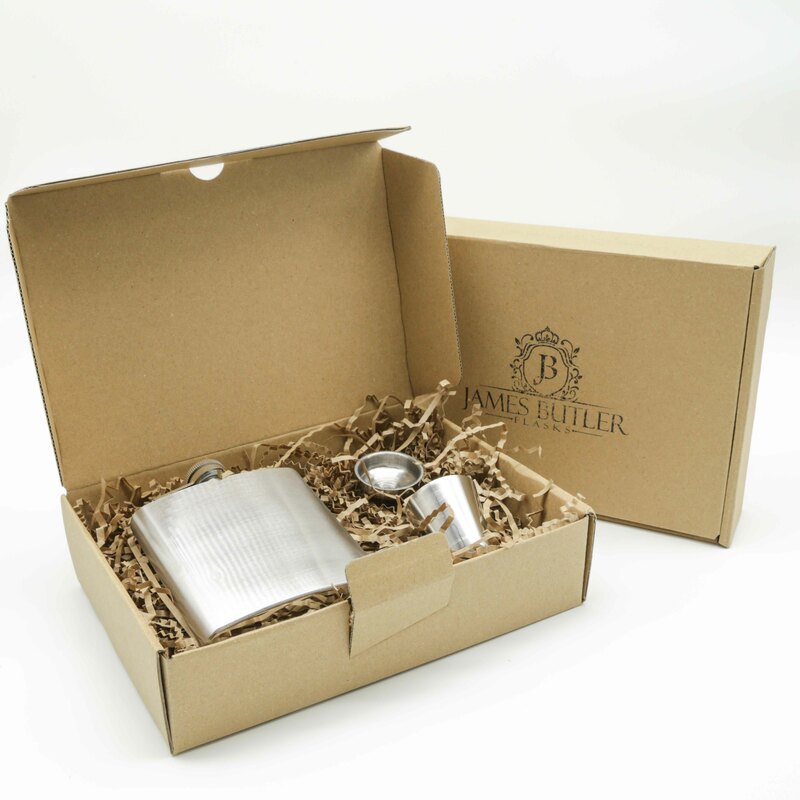 It also makes a great gift for your fellow liquor and bar enthusiasts. 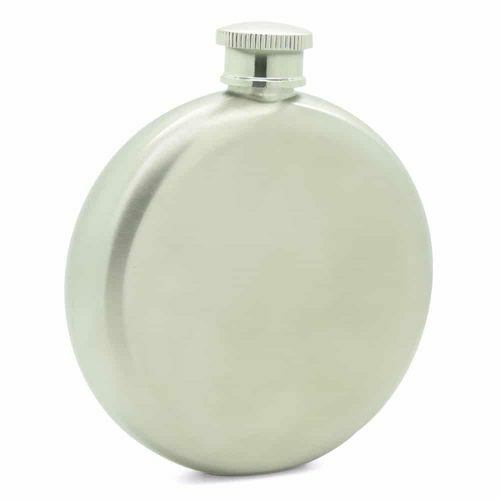 It is super lightweight and made from durable materials making it easy to carry and transport.